UC Merced’s Athletics Department has hired Mike Barbee as men's and women's cross country coach. A 14-year coaching veteran with experience at the NCAA, community college and high school levels, Barbee joins the Bobcats as the fourth head coach in program history. 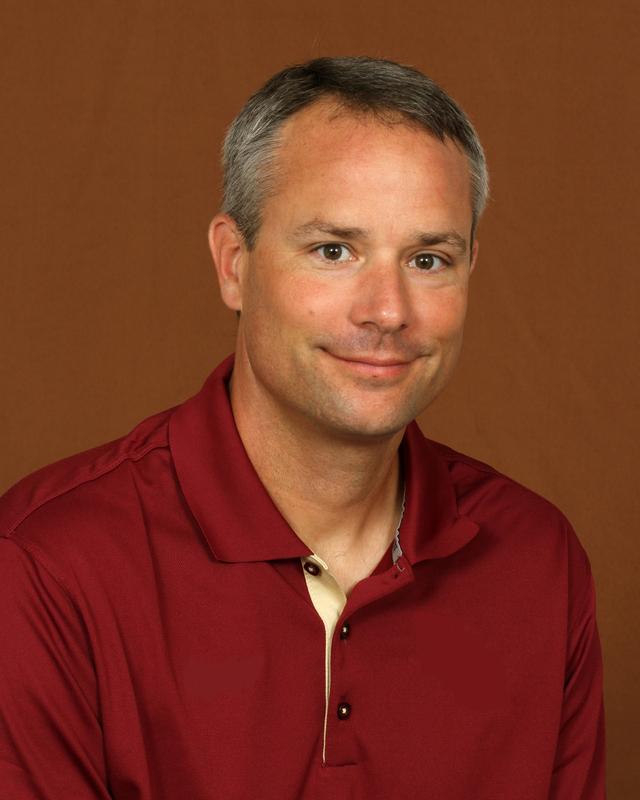 “We are excited to have Mike lead our cross country program,” Director of Recreation and Athletics David Dunham said. “He brings a wealth of experience at different levels, which we feel will continue to build upon the success the program has experienced. Most recently, Barbee worked with the Florida State University men's distance program as an operations assistant since 2015. Prior to his time at Florida State, he was the head cross country and track and field coach for two years at Eastern New Mexico University, where he helped multiple athletes qualify for the NCAA Championships, including a two-time All-American and 15 school records. Barbee, a Michigan native, was a member of the cross country and track and field teams at Western Michigan University, where he completed his bachelor’s degree in education in 1999. His coaching career started at Corona High School in 2001, as the head coach of the boy’s and girl’s cross country and track and field teams. During Barbee’s tenure at Corona, the girl’s cross country team was unbeaten in dual meet competition for three years and the boy’s team won two conference titles. He later coached at Riverside Community College from 2003 to 2010 as the head women’s cross country and track and field coach. In his time there, the cross country team achieved five top-10 team finishes at the state championships, and four times for track. In 2009, he was named the California Community College Athletic Association’s Women's Track and Field Coach of the Year. Barbee’s coaching experience also includes stints at McNeese State University and University of South Alabama. While at South Alabama as the cross country coach and distance assistant, he led the 2011 women's cross country team to their best season in more than a decade. Additionally, his men and women combined for four new school records. “I look forward to meeting the student athletes and pursuing the next crop of Bobcats that will help the growth of the university and bring the cross country program to new heights,” Barbee said. The Bobcats will enter their seventh year as an intercollegiate squad representing the California Pacific Conference with Barbee at the helm. Their 2017 schedule will be released in June.